Marietta is the oldest organized municipality in Ohio and the first official American settlement in the Northwest Territory. Located at the confluence of the Muskingum and Ohio Rivers, the small community was originally known as Adelphia, meaning "brotherhood." 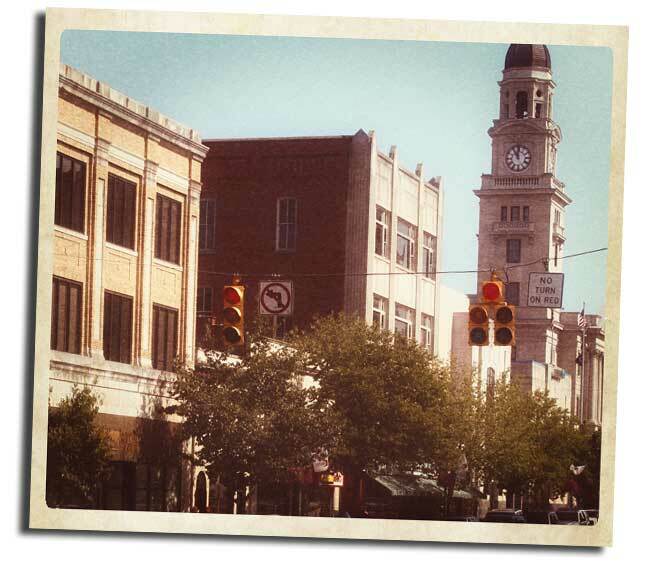 At the first official meeting of the Ohio Company of Associates Directors Representatives on July 2, 1788, they officially recognized the city to be named Marietta. Marietta was a combination of French Queen Marie Antoinette. It is believed that his was in recognition of France's staunch support during the American Revolution. Marietta is a picturesque town that features broad tree-lined brick streets with handsome architecture that has been preserved so it combines to welcome visitors to the city as it has been doing since the first day back in 1788. In July of that year, Arthur St. Clair arrived in Marietta and during a formal ceremony established the Northwest Territory with him being its first governor. When Marietta became the capital of the Northwest Territory, it was believed that when the area north of the river became a state, Marietta would become that state's capital. However, the Ohio Territory was a deeply immersed in political events with strong divisions among the state's population and the politicians both in Ohio and back east in the Federal government. Perhaps it was because of Arthur St. Clair's failed attempt to quell a major conflict between the Miami and Shawnee against the early settlers. It was St. Clair who personally led the expedition in 1791 that resulted in the largest military defeat in America's history. President George Washington demanded St. Clair's resignation from the army, but after that St. Clair never held any position of influence in the development of the Northwest Territory, and, Marietta lost its political influence at becoming a potential capital. As a river town, Marietta pays homage to its ties with the mighty Ohio through the annual Ohio River Sternwheeler Festival each September on the first weekend after the Labor Day weekend with sternwheeler races, live music and an antique car show that draws 1000s of visitors each year. In 1788 a group of 48 men, led by General Rufus Putnam, arrived at the confluence of the Muskingum and River Ohio. They brought with them the first organized government, sanctioned by the United States. 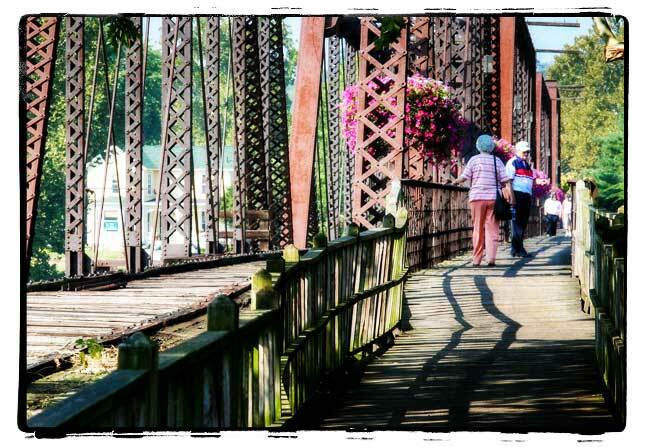 Fort Harmar, a military outpost built 3 years before, lay across the Muskingum River. Native Americans living in the area were not pleased with the arrival of these white settlers who immediately started construction of two forts, Campus Martius, which stood at the site of the museum which today bears it's name, and Picketed Point, at the confluence of the Muskingum and Ohio Rivers. At the same time, a community was also being built in the wilderness from plans made before the groups departure form Boston. Settlers began arriving as did Governor Arthur St. Clair who presided over this new territory, and, by the end of 1788, 137 people populated the area. The Treaty of Greenville was signed with Native Americans in 1795, which legally allowed settlers to move from the safety of the fortresses and spread out into the surrounding territory. When Rufus Putnam first arrived here, the Native Americans living in the area found it curious that these white men would build a town so close to the Ohio River. A fact that would haunt Marietta over the centuries as the Ohio River flooded numerous times, sometimes covering all but the highest rooftops. The first settlers in Marietta were predominately retired Revolutionary War officers. A fact that can be attested to when visiting the local cemetery. 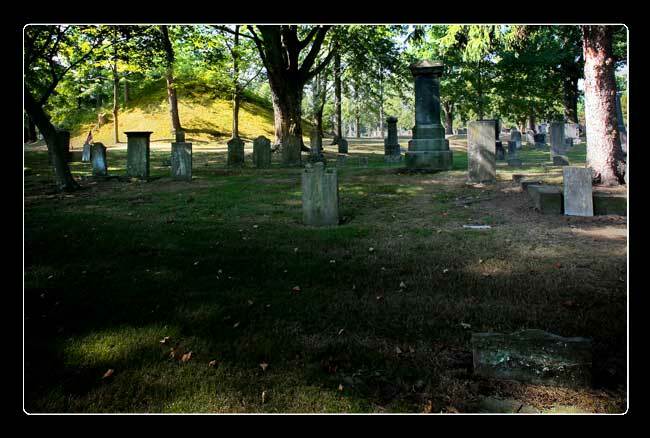 It is estimated that there are more Revolutionary War veterans buried in Marietta than any other place in the country. The W.P. 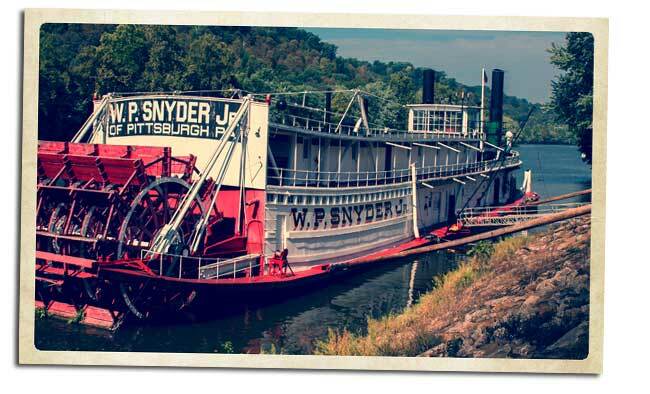 Snyder, Jr. is a permanently moored steam towboat on the Muskingum River in Marietta. 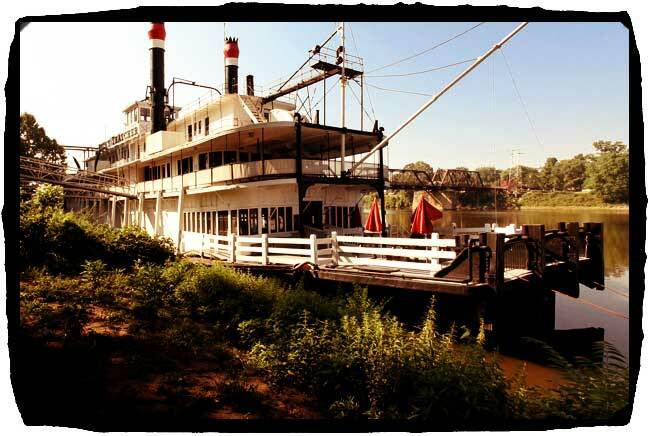 It dates back to 1918 when sternwheelers were a common sight on the Ohio and over the years the Snyder has gone through a number of owners and names. Today it is part of the Ohio River Museum and is touted as the last intact steam-powered "pool-type" stern-wheeled towboat in the United States. In a joint effort to save the boat from the scrap yard, the Sons and Daughters of Pioneer Rivermen and the Ohio Historical Society combined efforts to preserve the aging boat. In 1955 Mr. W.P. Snyder Jr. and the Crucible Company agreed and donated the boat to the Ohio Historical Society. Today, the boat is part of the Ohio River Museum. Campus Martius was the name of one of the 2 forts built where Marietta was built. It is also the name given to the museum now located in Marietta. The museum has exhibits that focus on the early settlement of Marietta and Ohio and contain many of the original pioneer artifacts. The exhibits also explore the prehistoric Indian populations that occupied this area and describe the relations early settlers had with the historic Indians. Other areas of the museum explore such topics as surveying, early government in the old Northwest Territory, and life in early Marietta. A separate area exhibits a variety of material from the Marietta area down through the years, from items of household furnishings, to toys, to tools, to fire prevention equipment. As in many river areas throughout Ohio, a complex of earthworks that fascinated the early settlers, because they provided evidence of an earlier people who had once inhabited the land. These mounds were the first of Ohio's prehistoric Indian earthworks to be accurately surveyed, mapped and described. When discovered, they were curiosities and much speculation was generated about who built them and what they meant. You've probably seen at least a few of the over 1000 metallic historic markers located across Ohio describing our rich cultural history. All of these sign posts are made in Marietta Ohio by a company called Sewah Studios, Inc.
Sewah Studios was founded in 1927 by Mr. E. M. Hawes and began operation in what was formerly an organ factory on the west side of historic Marietta. In naming the company, Mr. Hawes spelled his last name backwards and for no particular reason, added the word studios. Since the name is our greatest asset, we have never considered changing it, confusing as it may be to some people. The company was purchased by the family of the current owner in 1954 and a new plant was constructed at the present site in 1959. 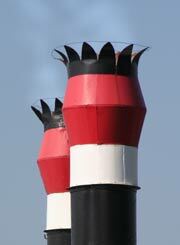 The company was incorporated in 1992. The Ohio River Sternwheeler Festival pays tribute to Ohio's riverboat heritage. Stern wheel boats line the Ohio River Levee for 3 days of free waterfront concerts, car shows, sternwheeler races, a fireworks display on Sunday night. 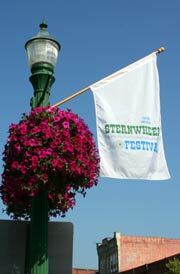 The Sternwheeler Festival is always held the weekend after the Labor Day weekend.